Thank You For Attending Our Car Show & Swap Meet! 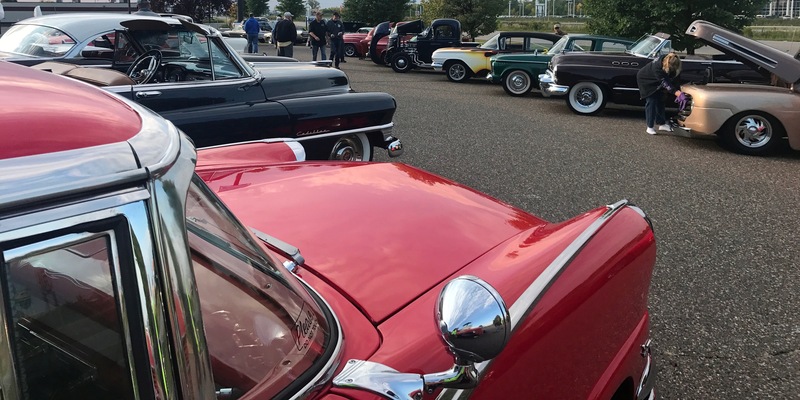 On Sunday September 10th we held a Car Show & Swap Meet and want to thank everyone who participated. Sponsors, exhibitors and attendees make these shows a success and we're glad you could join us for the event. We are donating the proceeds to Hurricane Relief, so thank you for your support! We're looking forward to seeing you next year! A special thanks to sponsor Vescio's Customizing. If you or anyone you know is in the market for a classic car, please stop by our showroom or contact us. We can also sell YOUR car for you on consignment. Please follow us on Facebook & Instagram to stay connected with Ellingson and be the first to know the next time we have a Car Show!